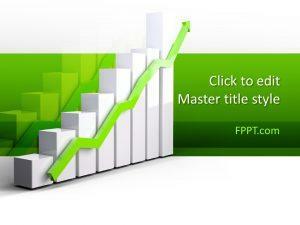 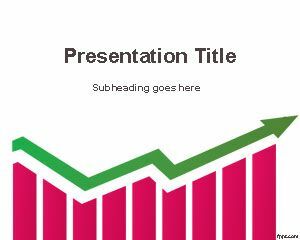 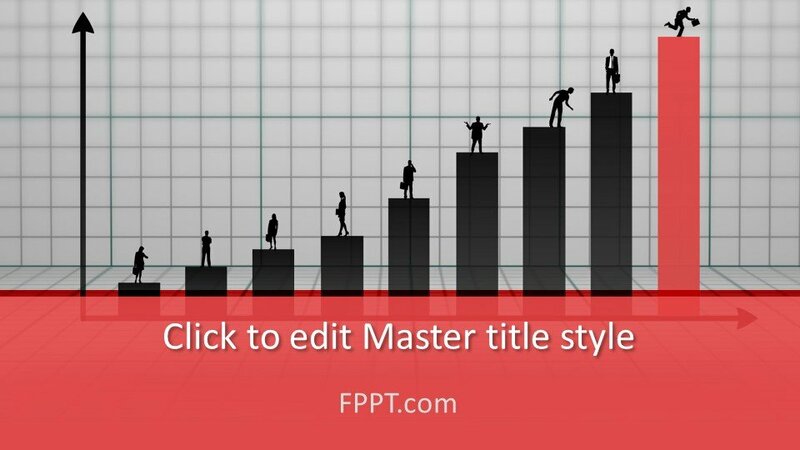 Free Business Growth PowerPoint Template is a wonderful graphical representation of business and progresses in any field of life. 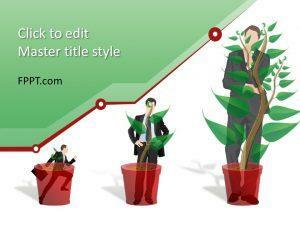 Business is the most profitable way of livelihood. 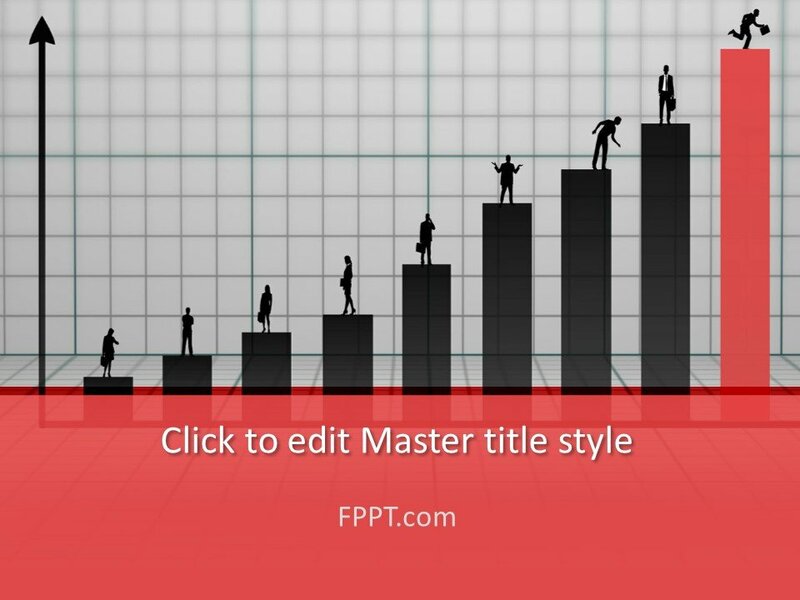 Business techniques and strategies play a vital role in the development of the business. 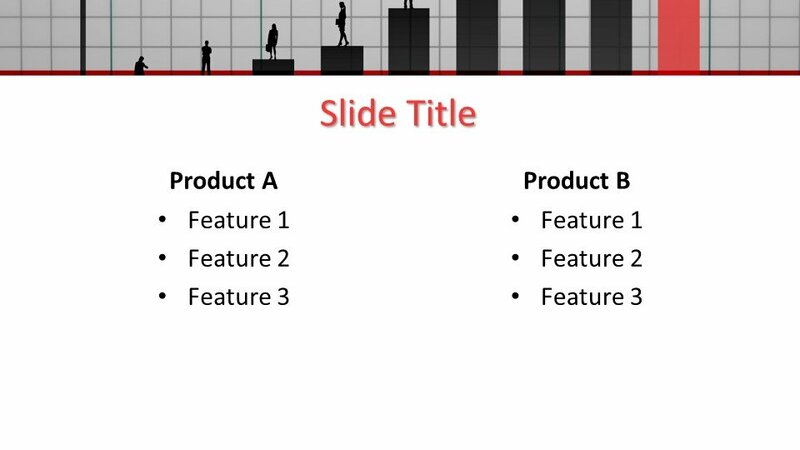 Growth PowerPoint Template with the image of steps and a graphical sketch is a wonderful template for PPT presentations that you can download as a background in PowerPoint for business issues or articles on business ethics as well as other business strategies. 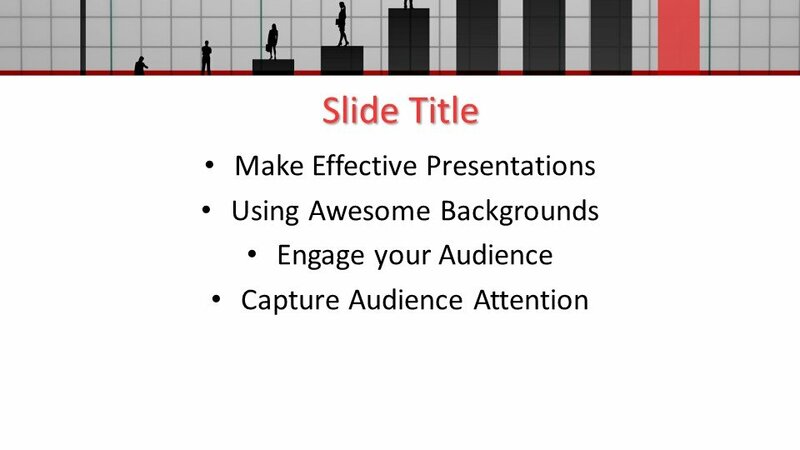 This growth PowerPoint slide design is a free slide background for business purposes or change management or business ethics and customer relations. 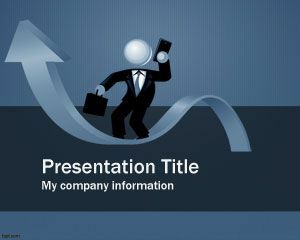 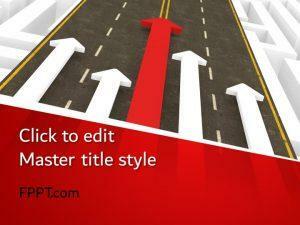 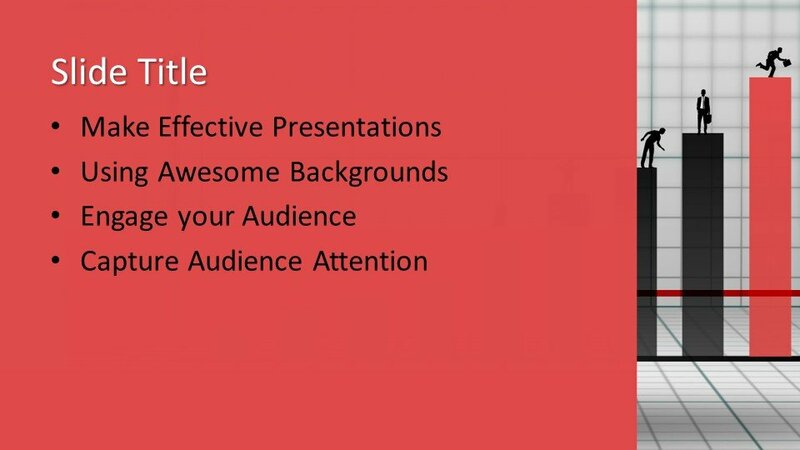 This free business development template can be used for product development and design PowerPoint template.